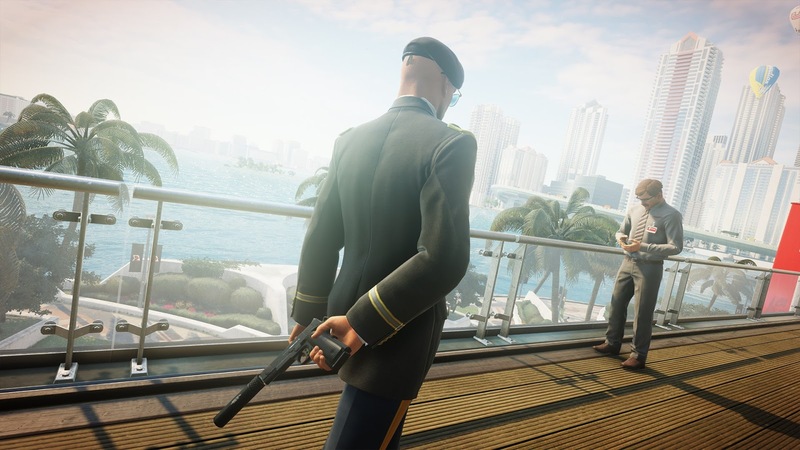 Warner Bros and IO Interactive have announced Hitman 2 set to be released this November! 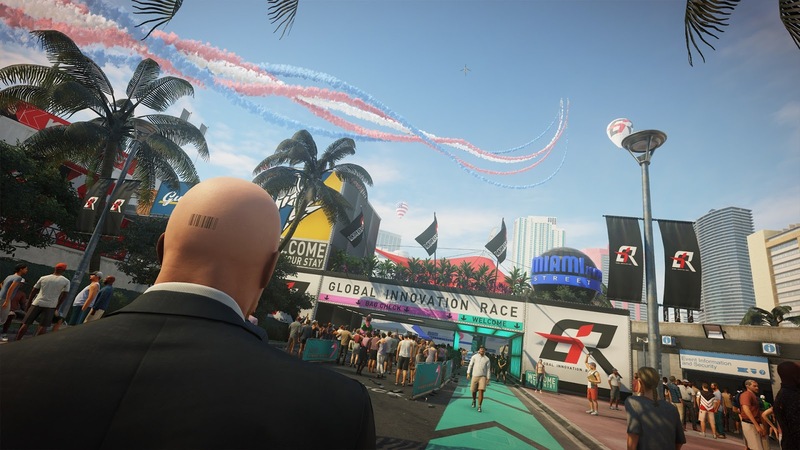 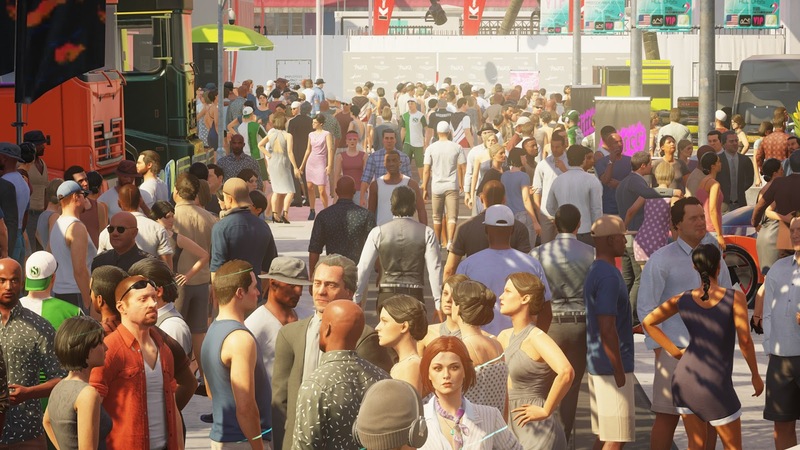 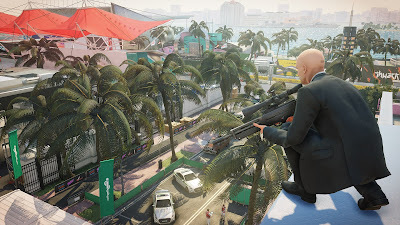 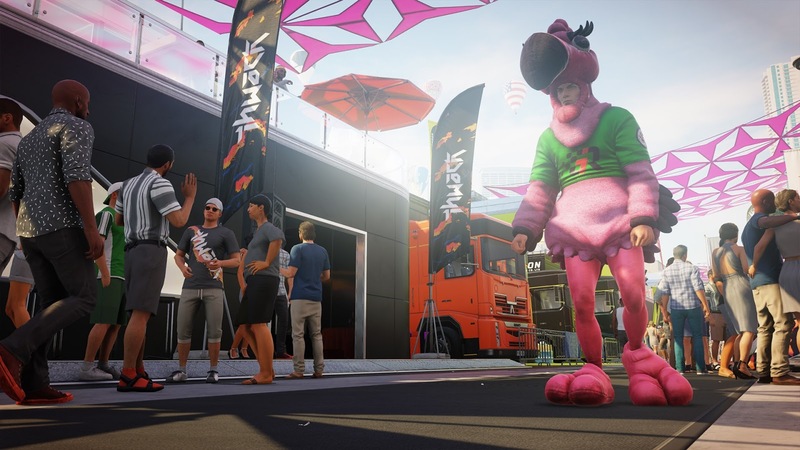 Hitman 2 takes players on a global adventure across a mix of bustling international locations, including a vibrant Miami setting with the colourful ambience of an in-progress motorsport race bringing a new backdrop to the series. 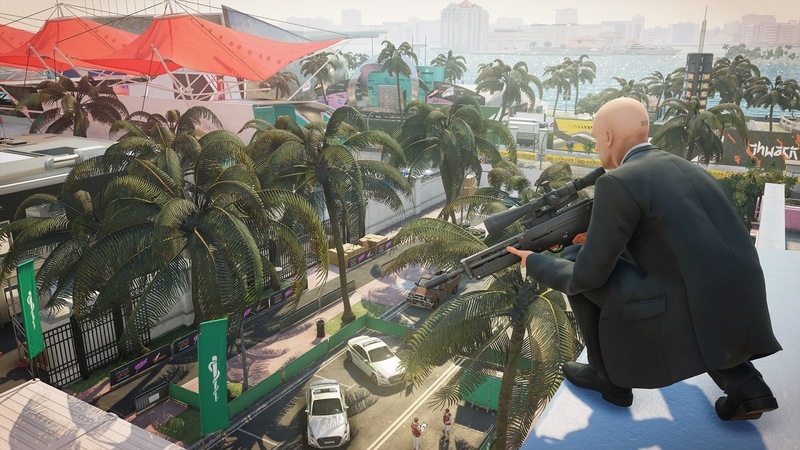 From sun-drenched streets to dark and dangerous rain forests, each intricate location provides multiple paths to discover and unparalleled game depth.